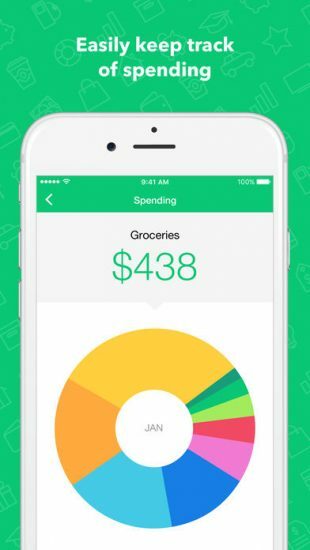 Personal finance apps like Mint are trying to solve this problem by offering convenient and efficient ways to manage money. 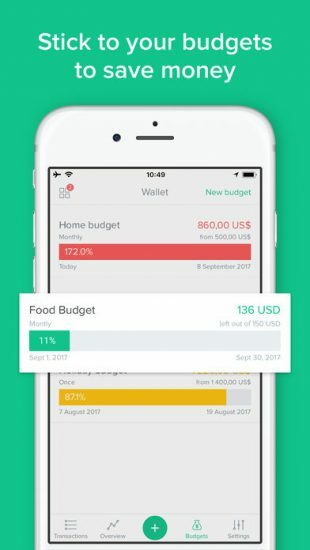 If you are looking to invest into a personal finance app development, this article will give you an understanding of the current state of the market and provide you with some winning strategies for building a successful product. Due to the growing adoption in mobile banking and online payments, the personal finance market has become quite saturated. So, if you want to build a product that will actually find its audience, you need to first of all conduct thorough research on your competitors: learn about the existing product, their business models, strengths and weaknesses. 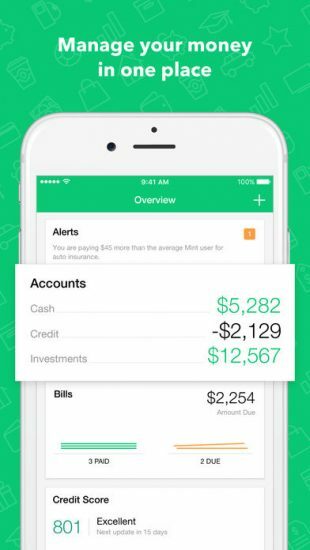 One of the most popular personal finance apps currently on the market is Mint. Target platforms: web, Android, iOS (including the Apple Watch app). Cost and monetization model: The app is available for free. Mint uses targeted advertising, referrals, and additional paid services to monetize its products. It also aggregates consumer data (while keeping individual user’s information secure) and sells it to third-party businesses. 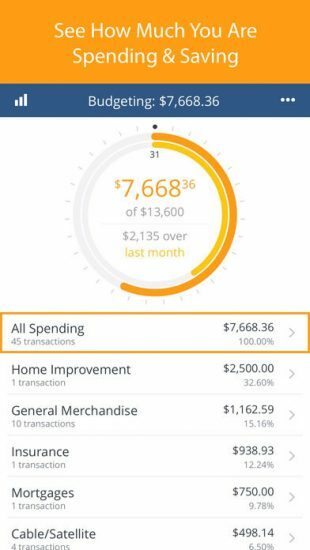 Features: Mint is an all-in-one dashboard for personal finance management. 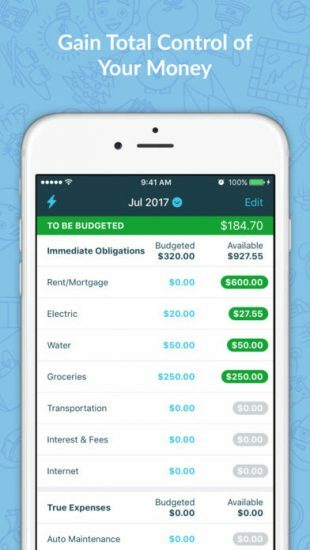 The app includes features like budgeting, credit score assessment, alerts about bills that are due soon, scheduled payments, guided financial suggestions, and investments. By aggregating the data from a user’s bank accounts, it can easily manage finances in real time. The information about a user’s spendings syncs automatically and is classified by category. 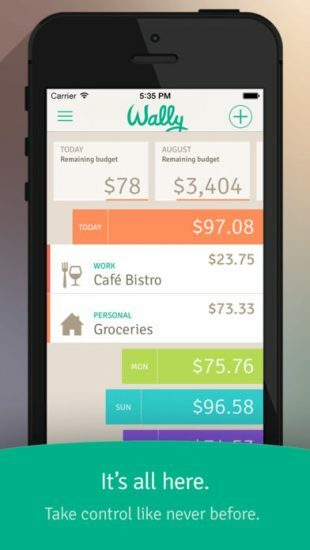 The app can track expenses and provide valuable insights on how to save money. Specifics: Mint is one of the products by Intuit, so the product is trusted by millions of users and is constantly evolving. The latest addition to the software was Mint Bills (which was a separate product before). The app, however, works only within the USA and Canada. 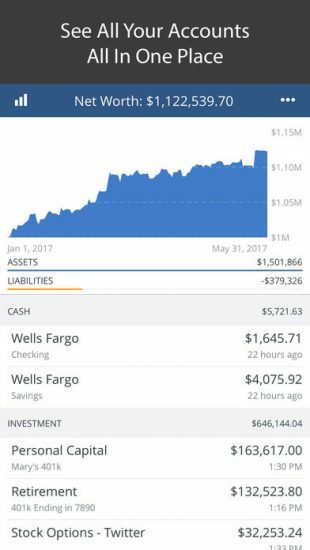 Being the most popular and feature-rich personal finance management software, the app still has a number of competing products that are worth paying attention to. Target platforms: iOS (initial product), Android (Wally+). Cost and monetization model: The app is currently free. The company plans to introduce some premium features (optional) in the future ranging from $0.49 to $4.99 – for instance, currency conversion for travellers or family management tools for users with children. 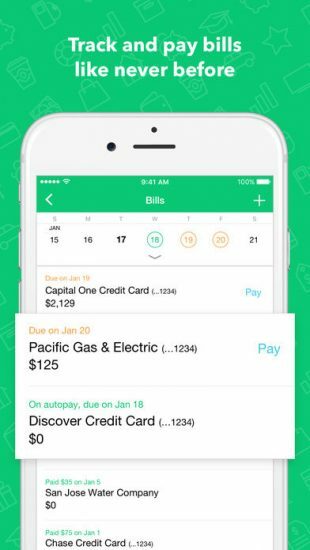 Features: Wally offers a simple and efficient way to track expenses. 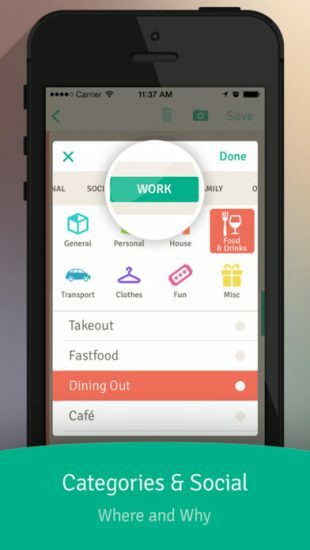 Core features include budgeting and financial goals tracking, receipt scanning, location-based category tagging, spending trends and behavior analytics based on user’s account history. Specifics: Wally uses machine learning and AI algorithms to adapt to user preferences and behavior. Drawbacks: Manual expenses logging (the fact that the app doesn’t need to connect to your bank accounts is considered to be a benefit for some users). The analytics in the app is quite basic, as compared to other apps. Target platforms: Web primarily, offers companion apps for Android and iOS (including the Apple Watch app). Cost and monetization model: The service has a free 34-day trial period. After the trial is over, the annual fee will be $50 ($4.17 a month). 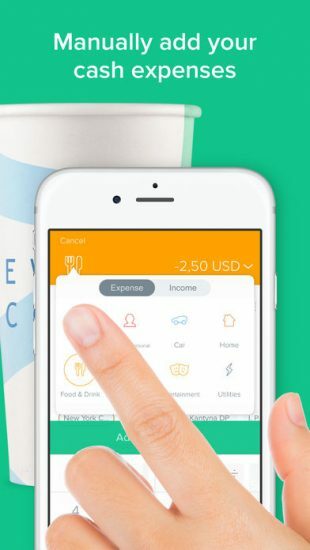 Features: YNAB connects to a user’s bank accounts and automatically syncs expenses data in real-time. Budgeting features allow its users to set preferred savings goals and monitor progress in a form of interactive reports. 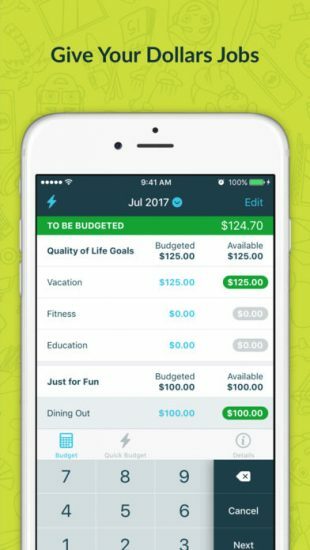 Specifics: The startup also offers educational materials and actual classes to teach its users how to better manage their finances. This is a smart way to add value to a product and retain users by providing seamless guidance and support. Drawbacks: The software is primarily web-based, thus it offers pretty limited mobile capabilities. 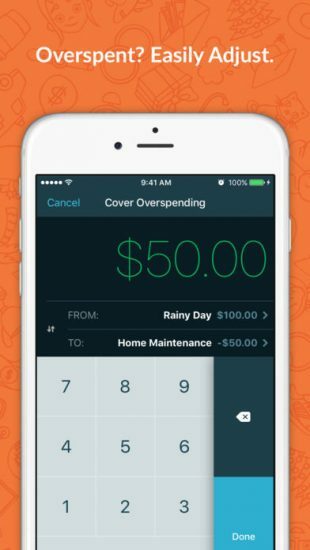 Similar to Wally, YNAB requires its users to import their transactions and categorize them manually. Target platforms: Android, iOS (including the Apple Watch app). Cost and monetization model: The company uses a freemium monetization model. Its basic free app has limited functionality, which can be extended by upgrading to Plus or Premium plans (which cost $1.99 and $2.99 per month respectively). 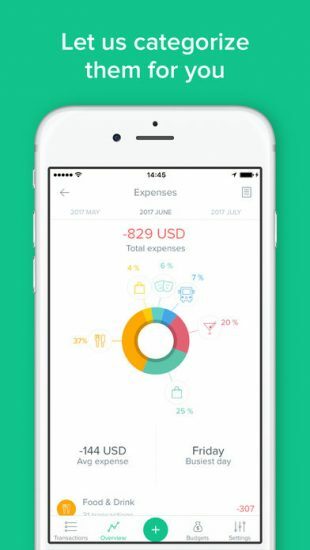 Features: As with many other apps like Mint, Spendee allows its users to connect directly to their bank accounts (only in Premium plan) or keep track of their expenses manually. 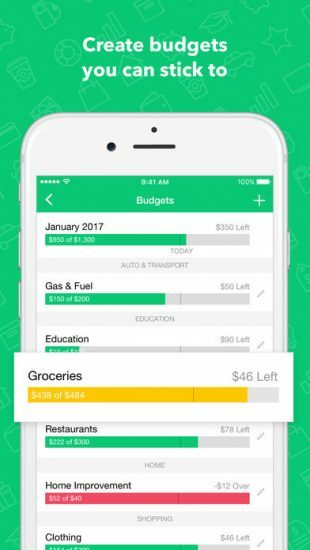 Budgeting features offer rich insights about spending habits in a form of interactive charts and detailed reports. Specifics: Paid plans make it possible to create multiple wallets (for different purposes), or a shared wallet that can be used together with family members. It is possible to use multiple currencies, which is perfect for frequent travelers. Drawbacks: The functionality of the free version of the product is really poor, therefore it is necessary to pay for a number of capabilities which other apps actually offer for free. Cost and monetization model: The tools are free to use with paid features for investment planning. Features: Personal Capital features an independent “advisor” to help with budget planning and investments. 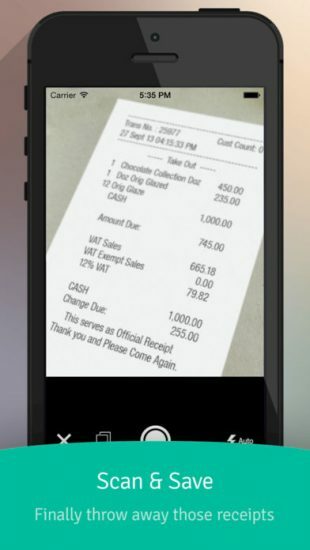 The app provides a number of automated tools for tracking cash flows, planning financial goals, and assets management. 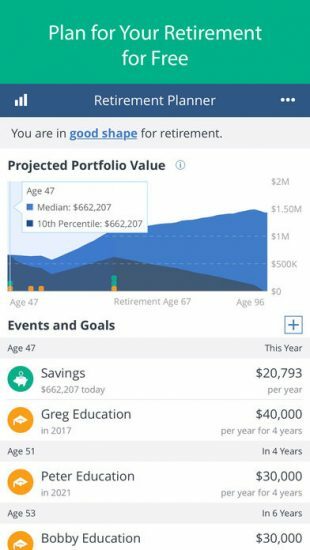 Specifics: The company is positioning itself as a personalized robo-advisor not only for personal finance, such as everyday spending goals or long-term retirement planning, but also has features for investments planning and provides users with personalized investments advice. 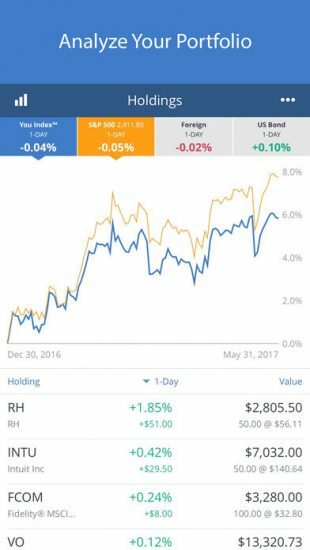 The portfolio analysis feature helps to uncover new opportunities for minimizing risks and improving performance. Drawbacks: There is a high fee for the paid services. Additionally, a pretty high threshold of minimum available funds is required on the account when requesting for its paid financial advisory service. No matter how good Mint or any of its alternatives might be, creating a 100% clone of an existing app is never a good idea. After all, why would a user give up on an app just to switch to an identical one? So if you want to build a product that users will actually want to use, then you should create a unique and appealing value proposition. Consider all the benefits and drawbacks different Mint alternatives provide and try to create something better. Based on the highlighted drawbacks and feedback from real users, we have created a list of tips and strategies which you should take into consideration when creating a personal finance app. Always leave room for customization. Automated expenses tracking is highly appreciated by users. However, some users might not want to give a third-party app access to their banking accounts. In this situation you should consider the option for manual data input. Even with automated expense tracking, provide an option to edit or customize the data. Prioritize UX. It is easy to get lost in financial data, and that is why the user experience is important for a successful finance management app. Make sure your product’s UI is clean and uncluttered, reports and data are easy to understand, and the flow is intuitive. Invest in customer support. Money is one aspect of our life that we need to be dead serious about. Thus, 24/7 online support is crucial for any finance management app. Keep your users in the loop. Push notifications and alerts on upcoming payments are a valuable feature for personal finance management apps like Mint. Make sure the reminders are timely and non-intrusive. You can also consider other push notifications scenarios, for example, notifying your users when their goals are met, or reminding them to stay on budget. Focus on convenience and mobility. For example, Apple Watch support offers convenient payment options and allows its user to always have their crucial finance data at hand (literally). Custom widgets offer a convenient way for a user to input data or to keep track of their current balance. Capitalize on hidden market opportunities. Most of the apps that we have considered lack family sharing options. 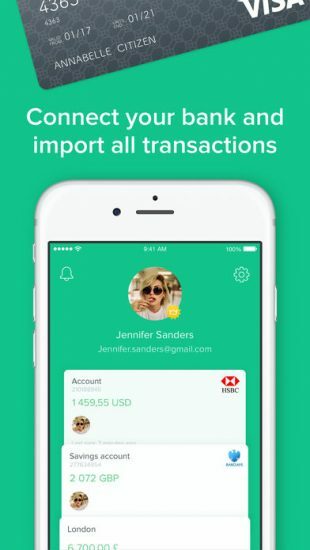 Being able to create joint bank accounts or track all family finances within one app might be a good selling point. Make security your top priority. Use additional security layers (encryption) and advanced authentication methods (Touch ID, two-factor authentication, or even iris scanning) to guarantee the safety of user information. Consider different monetization options. People don’t like ads. 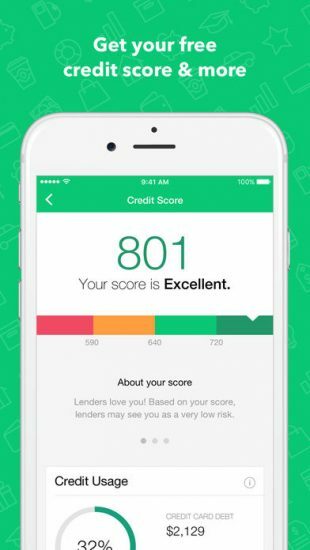 Using banner ads in a finance app makes it look spammy and insecure. Thus, a freemium strategy (with a free basic plan and additional paid features) would be a more suitable option for these kinds of apps. Alternatively, you can use a referral strategy, i.e., a partner with related businesses to monetize your product. Keep users in sync. Real-time synchronization (between devices as well as with bank accounts) is one of the most quoted features most Mint alternatives lack. Thus, providing real-time data synchronization in the background might be a good selling point for a new app. Choose a niche audience. Most of the products that we have analyzed are aimed primarily at US consumers. Targeting less saturated local or emerging markets will give you a lower barrier for entry and better chances for success (although, you should be ready to fight some additional regulation hurdles). Alternatively, you can target a small niche audience within the developed markets (freelancers, students, families, or seniors). The listed strategies work well only if used wisely. With apps like Mint it is easy to get carried away and overcrowd your app with unnecessary or excessive functionality. Always remember to stay lean. This might come in handy when you decide to pivot. Moreover, some of the secondary features might be left unnoticed or unwanted by your users, so the invested time and money will be wasted in the long run. According to the latest research conducted by Technavio, the market value for the personal finance segment equaled to $839.4 in 2016. At the same time, the market is expected to show steady growth in the coming years: Its value will surpass $1 billion by 2021. That is why right now might be a good time to invest in personal finance app development. Having worked with global financial companies such as WesternUnion, we at Eastern Peak know how to develop personal finance apps that users will love. 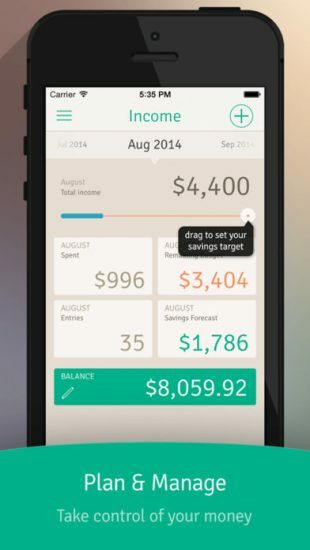 Have a finance app idea in mind, but don’t know where to start? Feel free to contact Eastern Peak, top Europe’s app developers and book a free consultation with our senior PM! 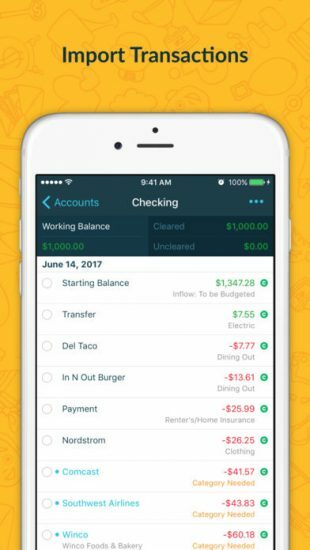 The post Personal finance app development: What are the best personal finance apps and how to build one? appeared first on Eastern Peak.